Get A Microsite For Your Locally-Owned Independent Business Today! Are you a locally-owned independent business without a website and basic internet marketing? 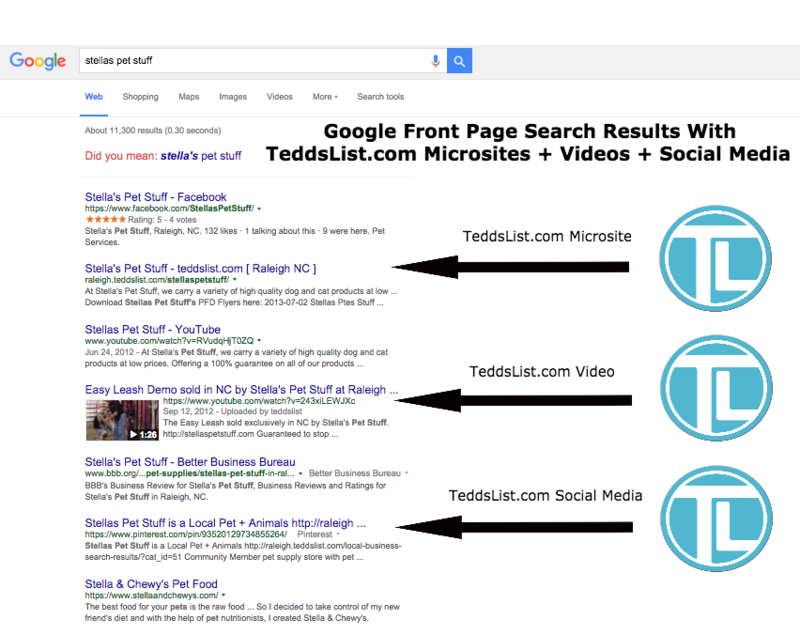 teddslist.com Local Business Microsites for their website solutions! 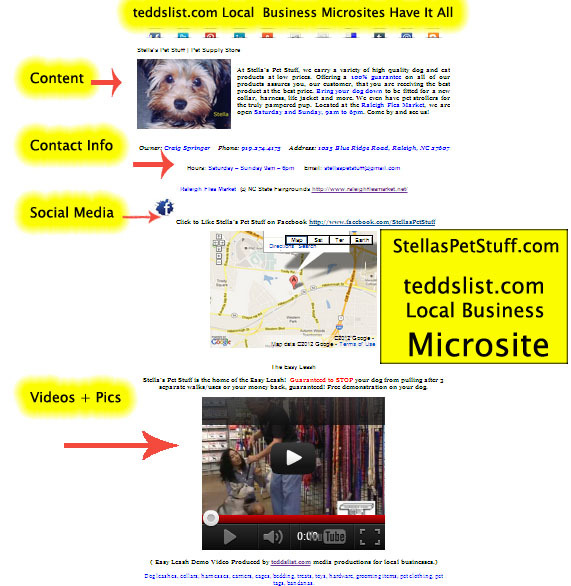 and how a teddslist.com Microsite was the must have solution for his local business. A Microsite is a very simple 3 step set up. Local Business Microsites are 1 page websites within our online community marketplace on teddslist.com hosted servers. Our local business microsites are exclusively for locally-owned independent businesses. Fast Track website creation – you’ll be up and running in as little as 12 business hours! Month of December Special – Free Social Media Set-Up and or Integration. Please fill out Local Business Microsite creation form below and a teddslist.com team member will contact you within 24 hours to confirm and complete the set up of your new microsite.